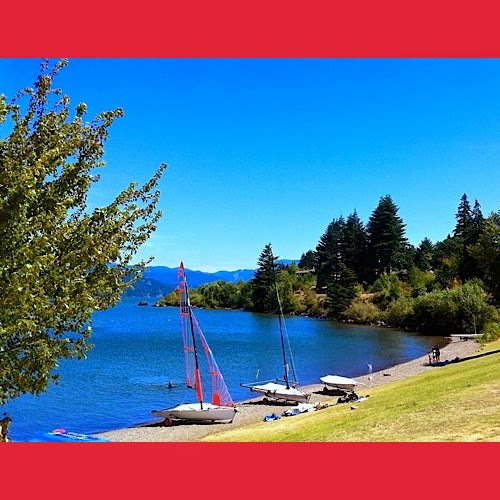 Cascade Locks is known across the world as an amazing location for sailing and other water sports. Cascade Locks is located along the Columbia River Gorge and includes more than just access to the water. Cascade Locks is home to waterfalls, hiking and the Bridge of the Gods, connecting Oregon to Washington. Learn more about sailing in Cascade Locks from the Columbia Gorge Racing Association below.